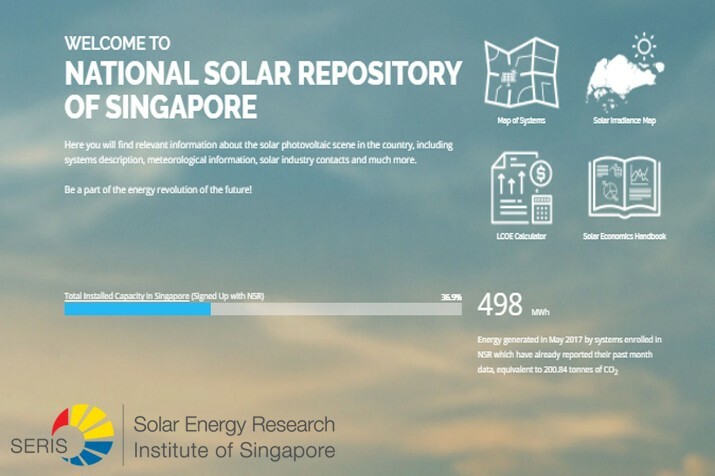 The National University of Singapore (NUS) who is conducting research and development for the Solar Energy Research Institute of Singapore (SERIS). 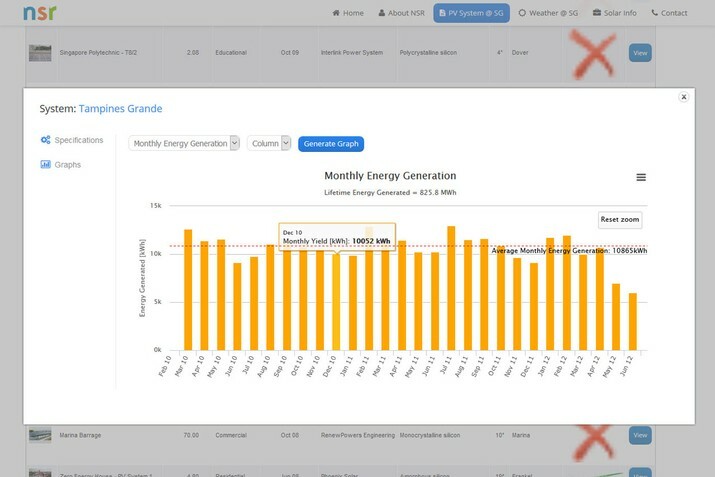 Episcript has been engaged to develop a platform to educate and promote the use of solar energy for the generation of electricity in the country. 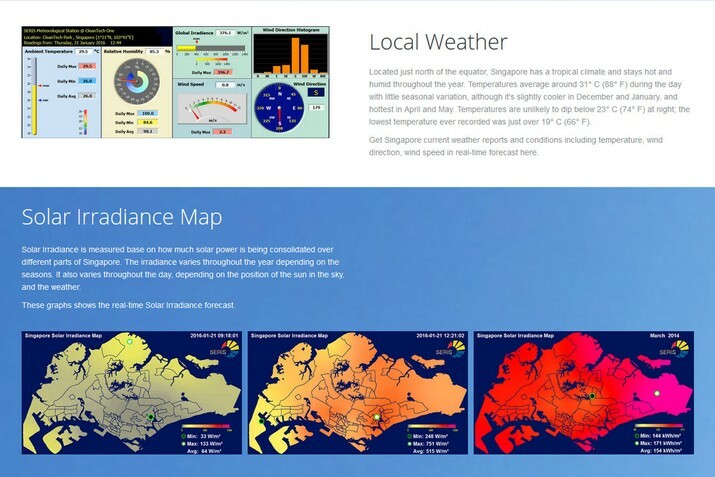 The initiative which is funded by the Singapore Economic Development Board (EDB) has been presented at the Asia Clean Energy Summit (ACES) 2014 and is backed with a database containing information about solar irradiance, solar PV plant locations and performance, news, a dashboard for real-time weather measurements and images coming from sky cameras placed all around the island. 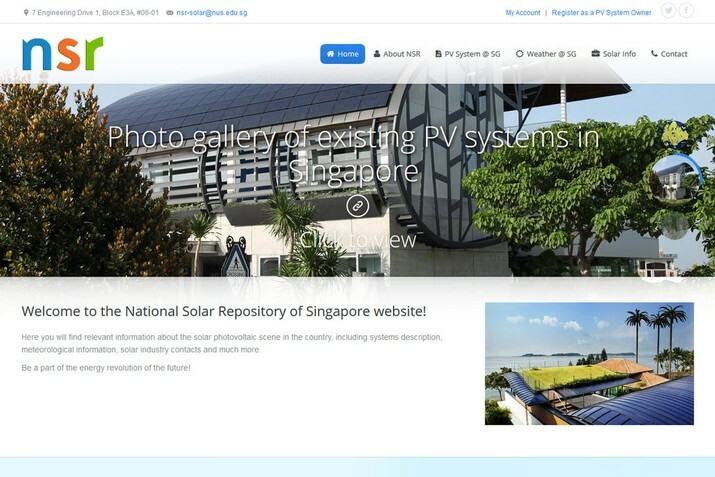 Thanks to its high-quality information content, the platform we are developing will play a remarkable role in boosting awareness around solar PV systems in Singapore and will be great help for interested users evaluating the adoption of solar PV solutions. 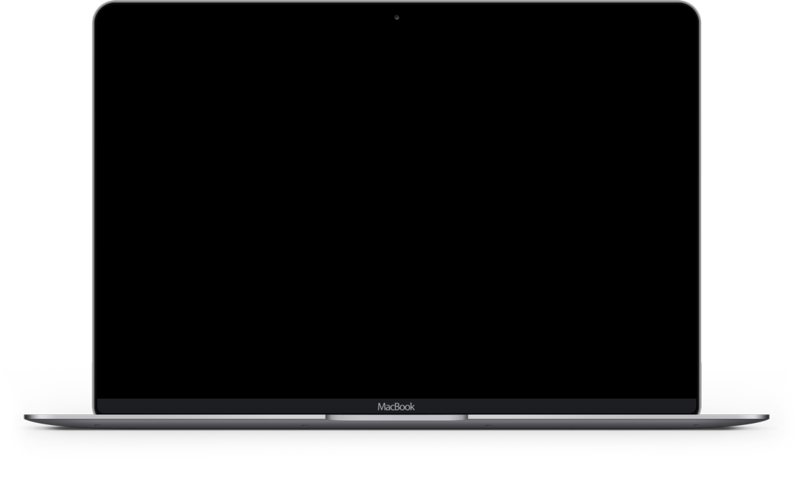 We have started the project by building a detailed database driven website. This will be followed by a comprehensive mobile application with further development plans for 2016 and 2017.